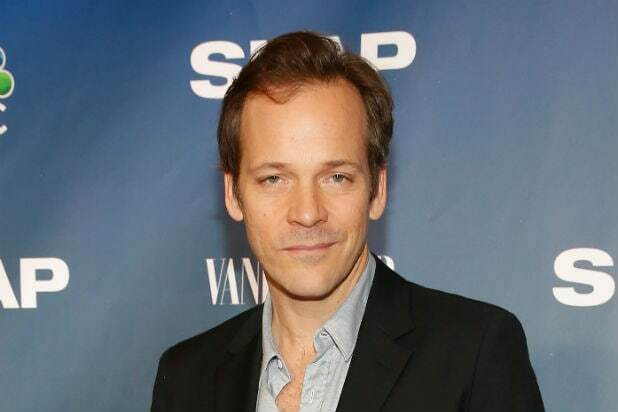 Peter Sarsgaard will star in “Interrogation,” CBS All Access’s true-crime drama. Co-created by Anders Weidemann and John Mankiewicz, “Interrogation” is based on a true story that spanned more than 30 years, in which a young man was charged and convicted of brutally murdering his mother. Each episode is structured around an interrogation taken directly from the real police case files. 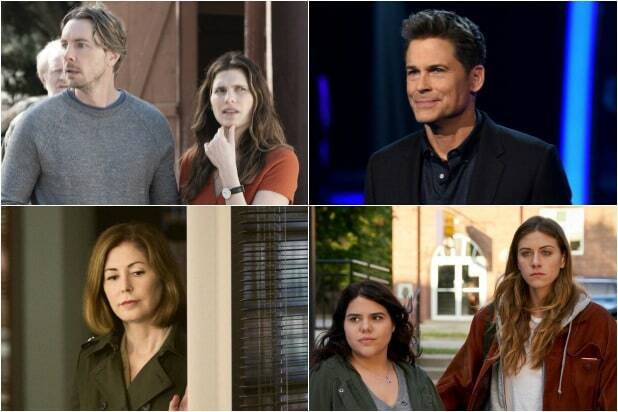 The first nine episodes of the series will be available to watch in any order, with the conclusive season finale to be released at a later date. “This non-linear approach to storytelling is closer to how real detectives work, picking their own path through the evidence in a search for the truth,” Weidemann said. Sarsgaard will play the detective on the case. He most recently starred in Hulu’s 9/11 limited series, “The Looming Tower,” where played Martin Schmidt, CIA’s chief of Alec Station. Weidemann will executive produce with co-creator Mankiewicz, alongside Henrik Bastin and Melissa Aouate of Fabrik Entertainment, a Red Arrow Studios company, for CBS TV Studios. “Interrogation” is part of the slate of upcoming CBS All Access original series that includes Jordan Peele’s “The Twilight Zone” reboot, Marc Cherry’s “Why Women Kill,” and a pair of “Star Trek” series: The animated “Lower Decks” and the Jean-Luc Picard series with Patrick Stewart.